Soundview Consultants wants to say “Thank You and Best Wishes” to our friends and former staff members Emily Swaim and Richard Peel. Emily’s career path has taken her to Everett where she is working as a Senior Environmental Planner for Snohomish County Planning and Development Services. 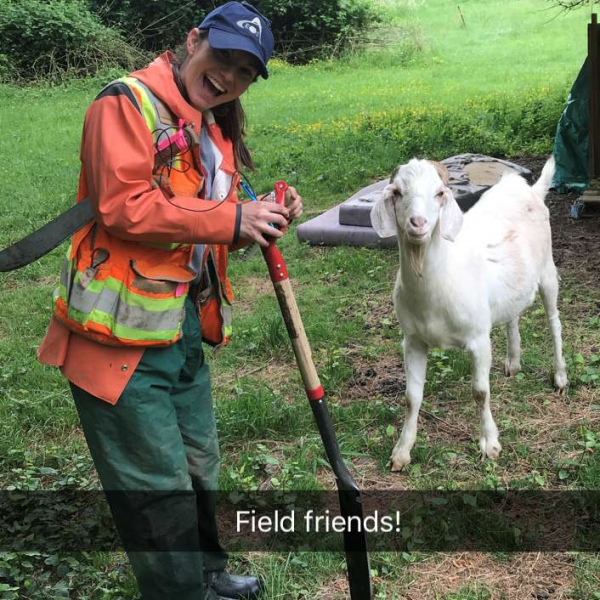 We were sorry to see Emily go, but know that her knowledge and abilities with wetlands and geology will be a great asset for Snohomish County. We look forward to working with Emily again on our Snohomish County projects. Richard Peel got married and headed east – way east – to New York state! Richard and his spouse are now settling in and Richard is pursuing opportunities to continue his work as a highly skilled wetland scientist. We want to thank Richard for the numerous critters (frogs, lizards, tadpoles, assorted fish and crayfish) he introduced to the office and for all the delicious baked goods and devilish humor he provided to our staff. We wish him all the best in his new life! Emily and Richard made friends wherever they went. Thank You Emily and Richard for a great 3 years! 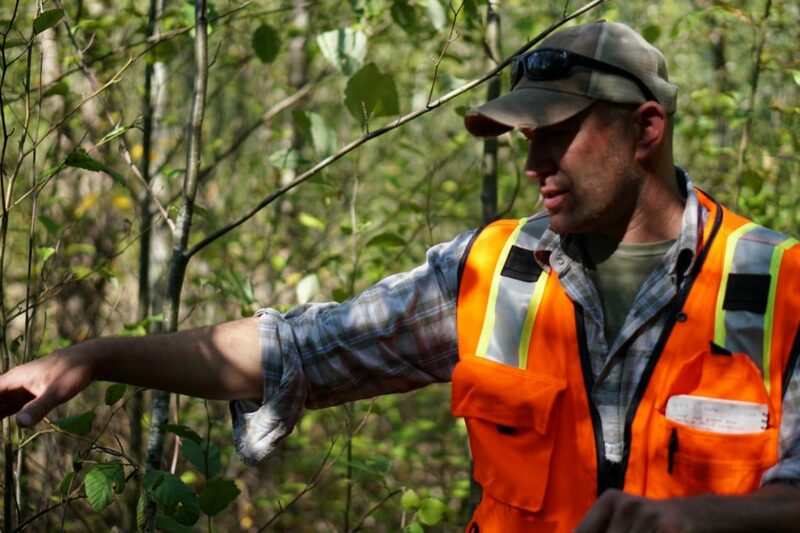 SVC would also like to welcome our new Environmental Scientist Ryan Krapp. 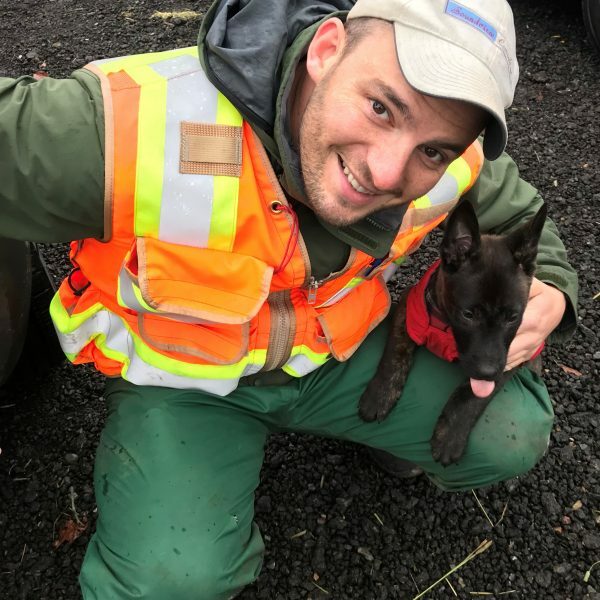 Ryan Krapp brings over a decade of experience in fisheries and habitat investigations and wetland delineations, as well as botanical, avian, and threatened and endangered species surveys. Ryan will be SVC’s field team lead, will write assessment reports and biological evaluations, and provide project permitting and compliance for our clients. Ryan will head up our field team. How Can This Be a Wetland When There Is No Water Here? Join Us at the Paddler’s Cup Races!